We serve as a catalyst for the continued evolution of Atlanta and Houston as dynamic centers for dance, with the knowledge that dance as art-making is a vital element of the fabric of human experience. 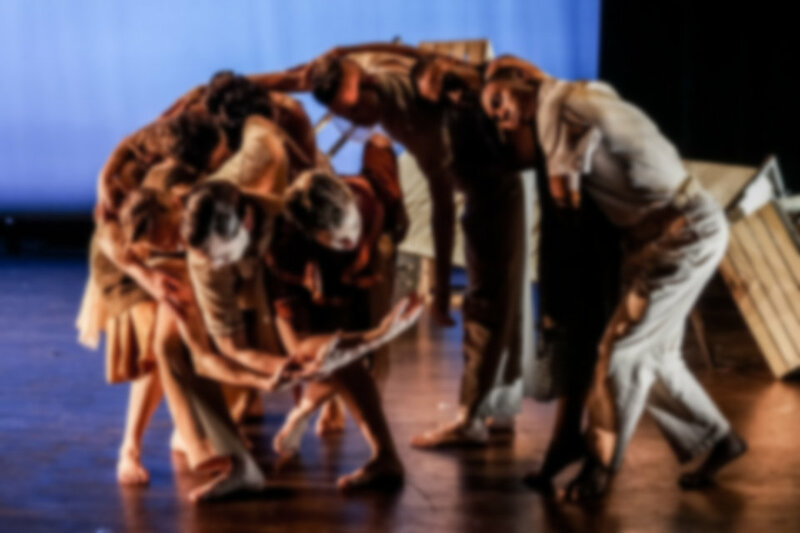 Core Dance, a contemporary dance organization, creates, performs and presents compelling, original dance that ignites the creative spirit and actively engages in international cultural conversations. In our communities, Core Dance supports innovation, collaboration, artistic risk-taking and sustainable art-making dance.